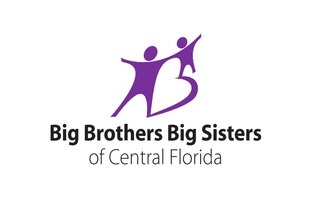 A fundraising campaign for Big Brothers Big Sisters of Central Florida. Only 43 $uper Packs are available for the 2018 Golf Classic presented by Public Super Market Charities. Claim yours now for only $20 and pick up at registration! 2018 Golf Classic "Super Pack"